China has climbed up to the position of world’s biggest auto market. It has beaten America in the race for the first time. He also thinks that China can hit the auto market by selling 10.7 million vehicles in 2009. 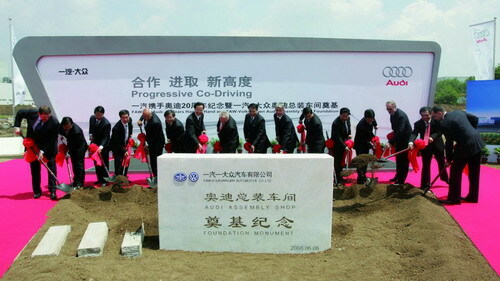 The U.S sales for 2009 are forecasted as 9.57 million by Autodata Corp. China’s forecasted sales is 9.8 million units more than the U.S.
Last year, Toyota has succeeded General Motors in yearly sales. Though China’s sales ratios have decreased but they are not as bad as in U.S. American auto sales dropped down to 37% in January comparing to last years’ sales. The recorded sales were 656,976 vehicles, which is the lowest in the past 26 years. 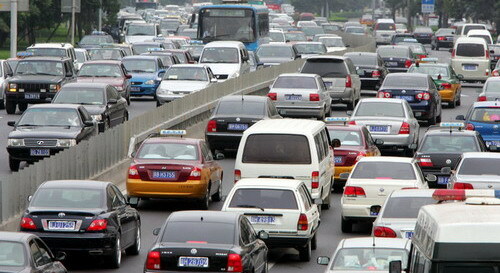 China has been working on its policies to increase vehicle sale. The government has cut down the taxes to half for auto purchase with vehicles having engines less than 1.6 liters. Taxes have been reduced to 5% till the end of this year. This has boosted up customer interest to a great deal. The government is also offering subsidies to farmers who replace their old vehicles with the new ones. An amount of 5 billion Yuan has been spent in this regard. In 2006, China had beaten Japan in the same race and it became world’s number 2. If America succeeds to improve its sale policies and lower its vehicle prices, it can easily win over China.